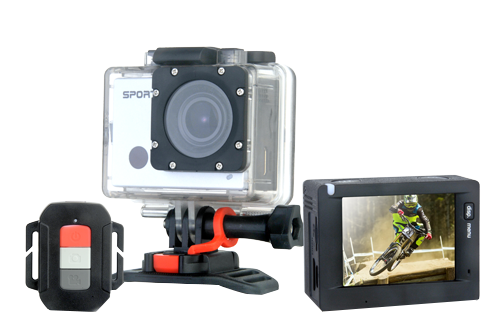 Take 16MP still photos and 4K video in this great spec action camera. 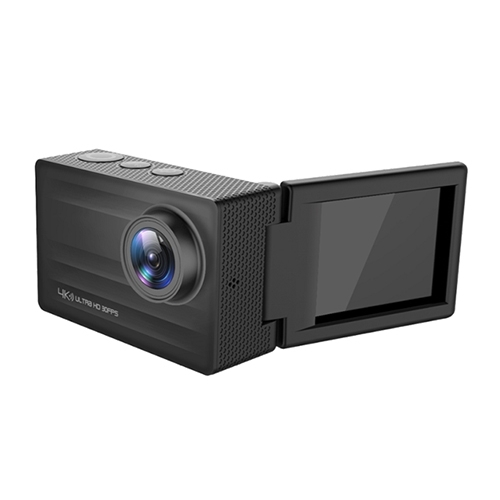 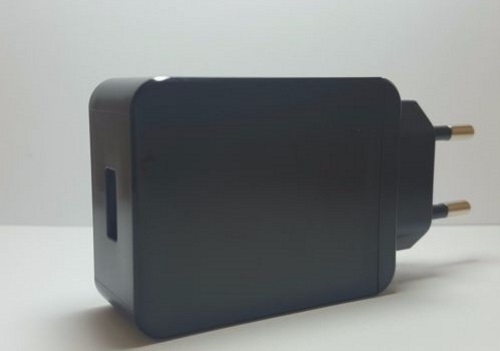 4K HD resolution V3 Sony Rotatable 4K Action camera. 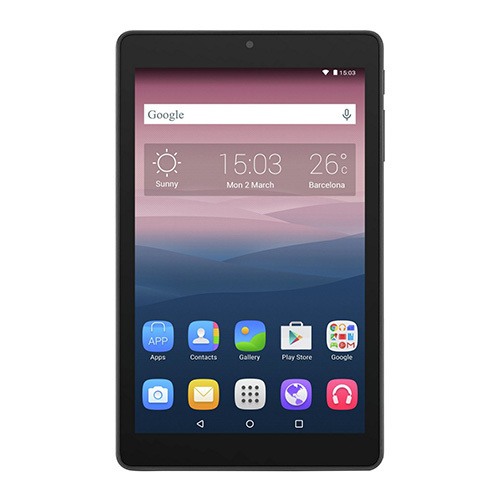 Get online anywhere with this Alcatel One Touch 4G 8” Android Tablet . 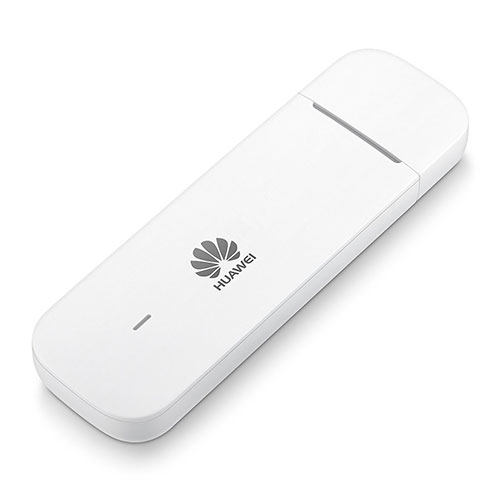 Enjoy fast browsing with Quad Core processor, great for streaming. 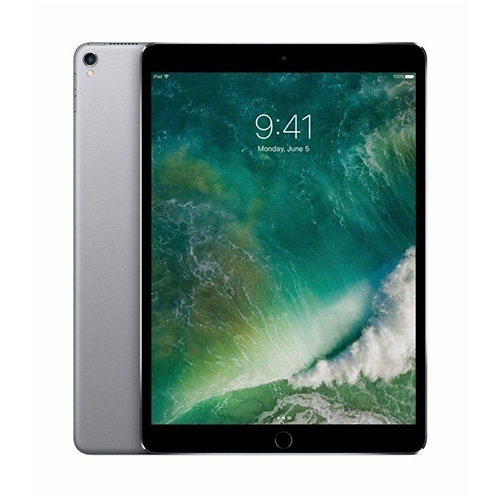 Get online anywhere with this iPad 9.7 Tablet. 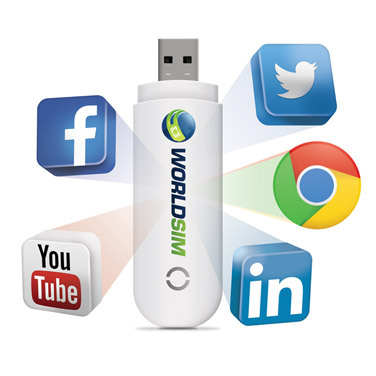 Enjoy fast browsing with A10 Fusion chip processor great for streaming. 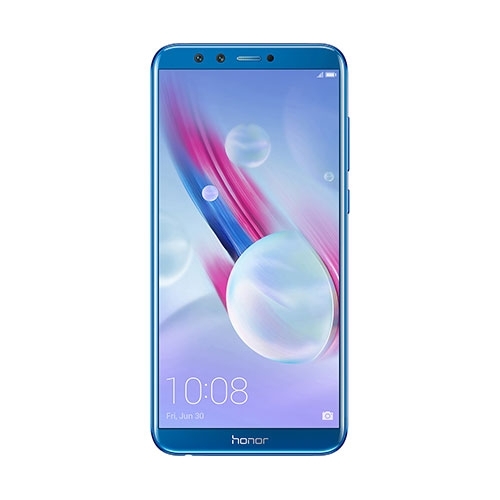 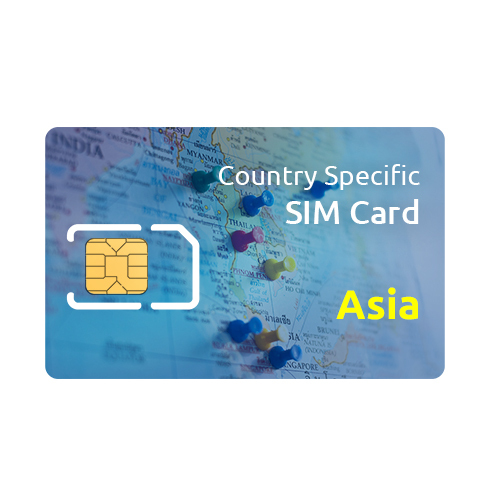 4G Asia SIM card suitable for everyone that travels to Asia. 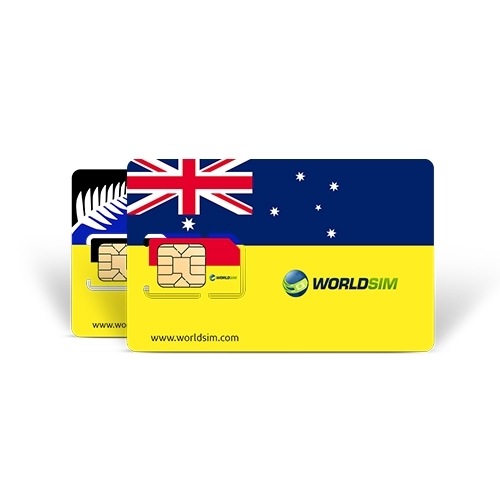 4G Australia SIM card suitable for everyone that travels to Australia/New Zealand. 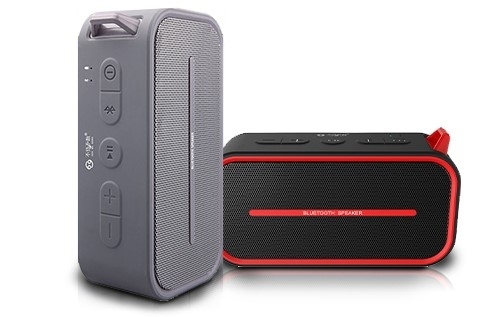 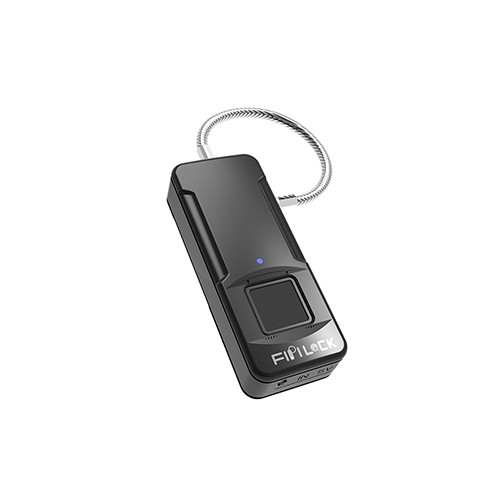 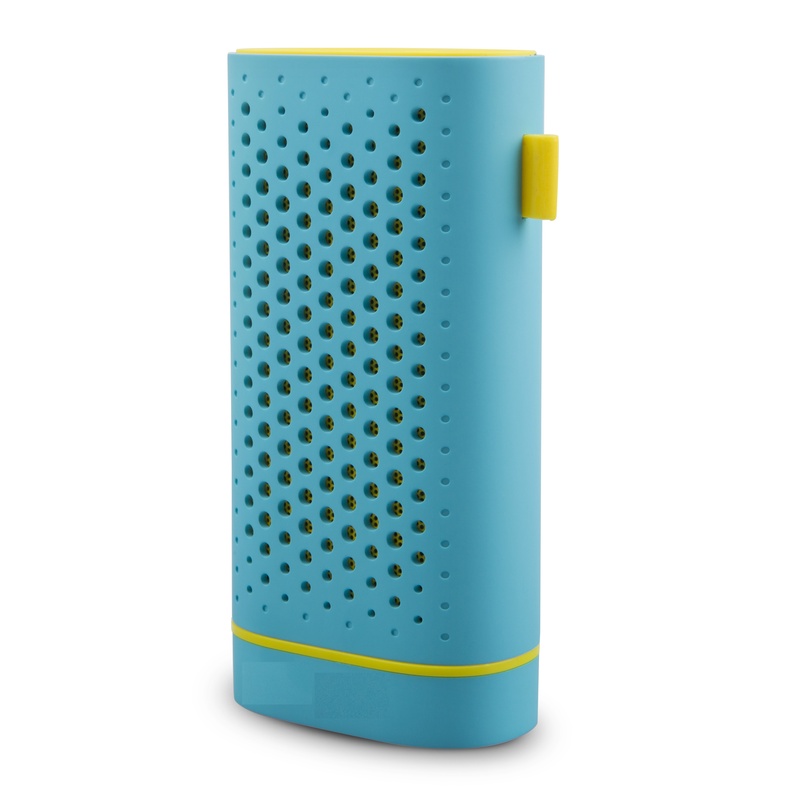 This Bluetooth Speaker is waterproof and also supports hands-free calls and a micro SD Card. 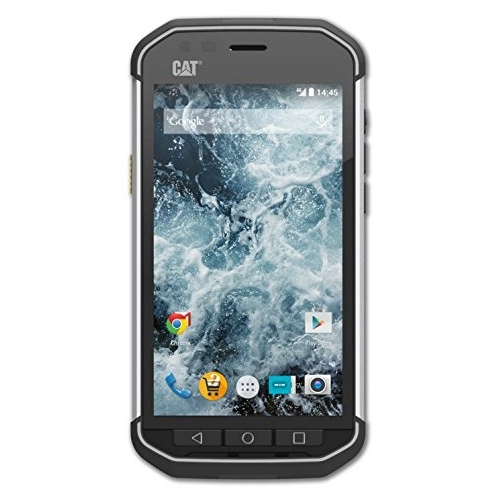 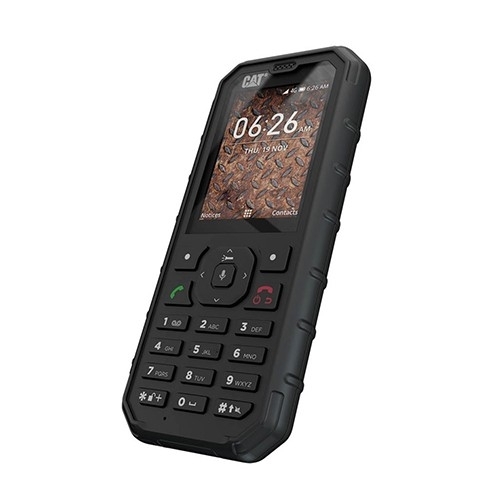 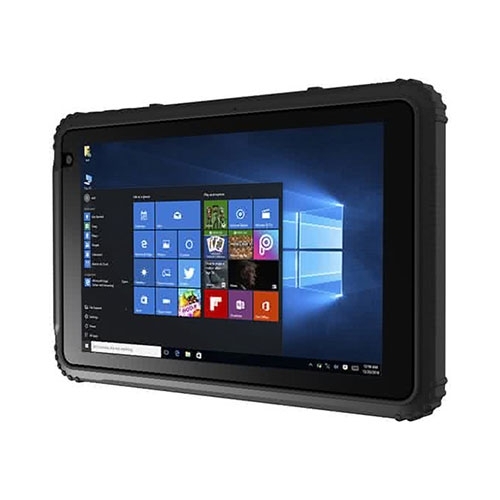 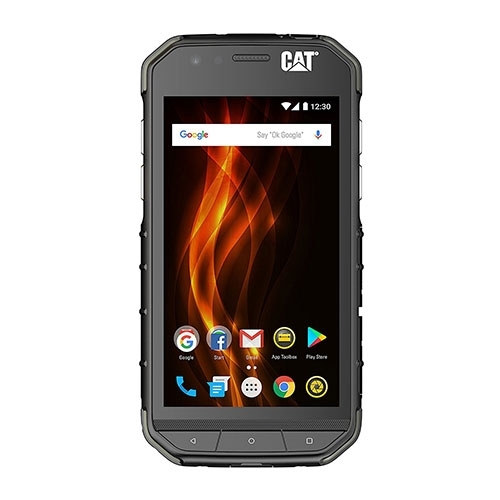 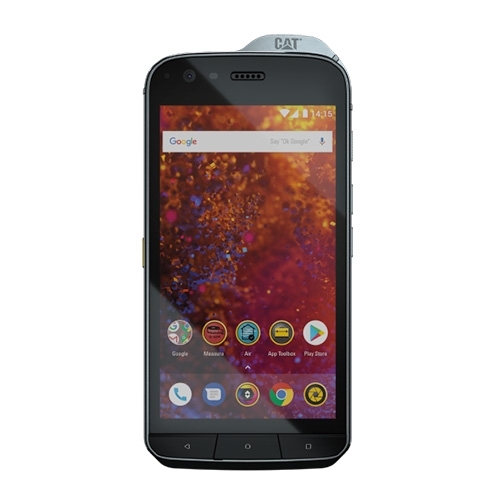 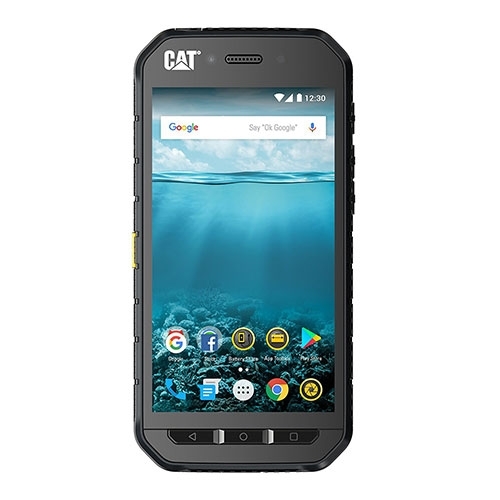 Get online anywhere with this Cat T20 4G 8" Android Rugged Tablet. 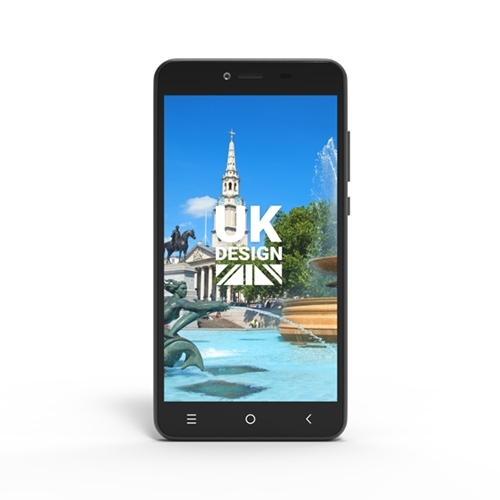 Enjoy fast browsing with Intel Atom Quad Core processor, great for streaming. 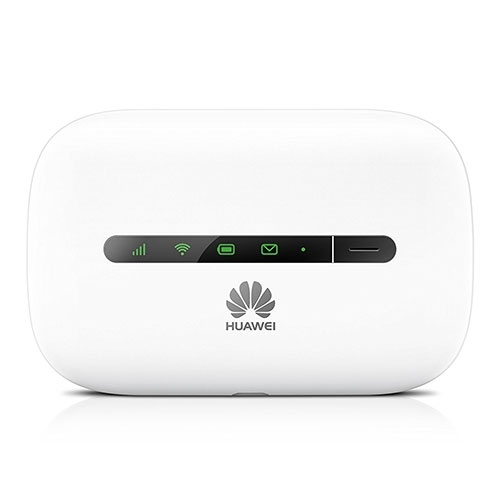 Get internet access on your laptop in 188 countries and reduce your data roaming charges by up to 95%. 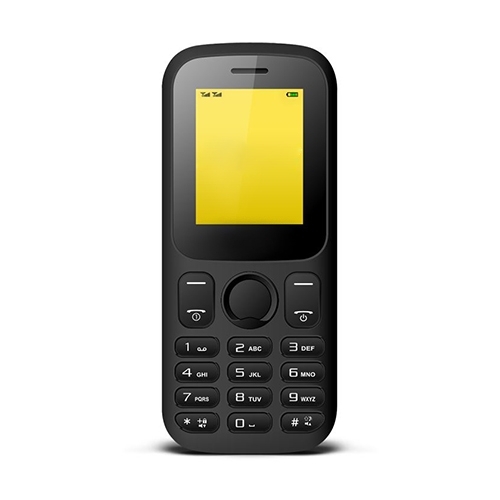 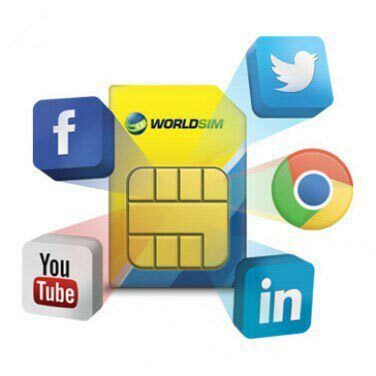 The WorldSIM Data Roaming SIM card gives you low cost data rates in 188 countries. 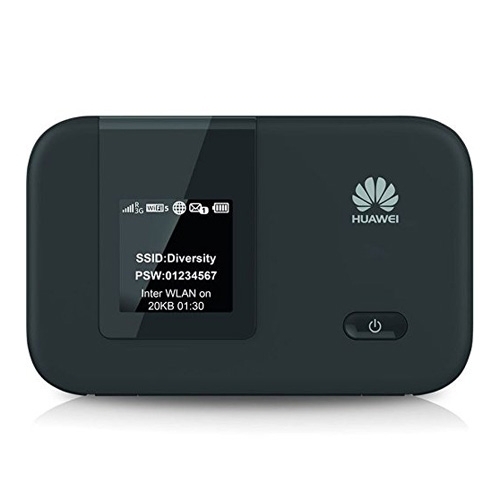 Get online when you travel for up to 95% less. 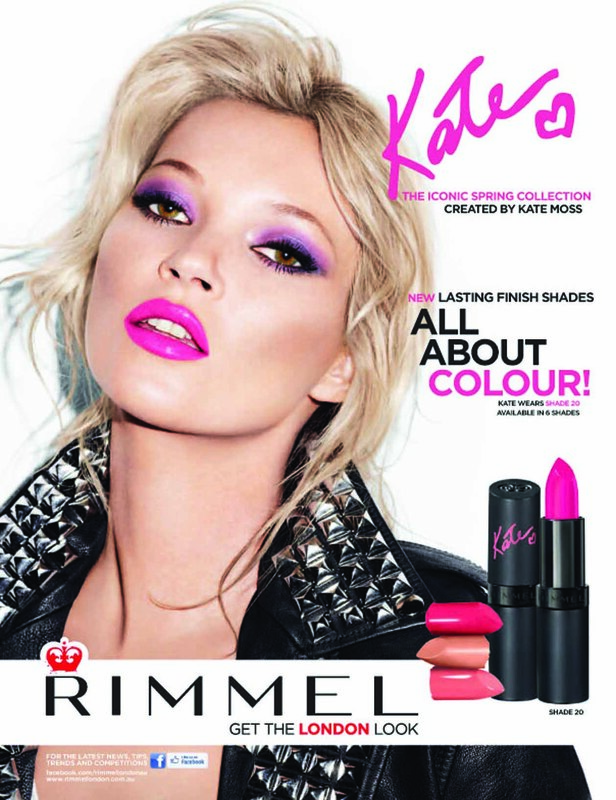 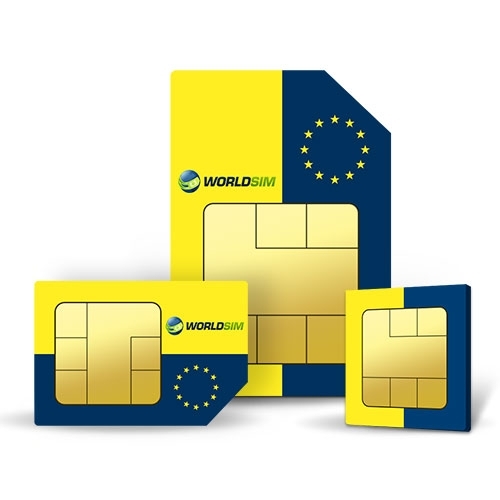 4G Europe SIM card suitable for everyone that travels to Europe. 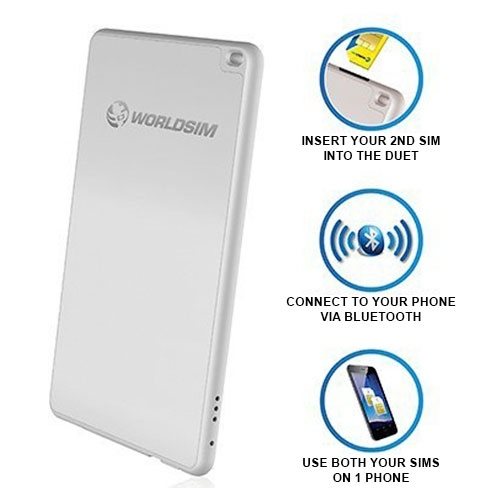 3G Portable WiFi device with excellent speeds, unlocked device. 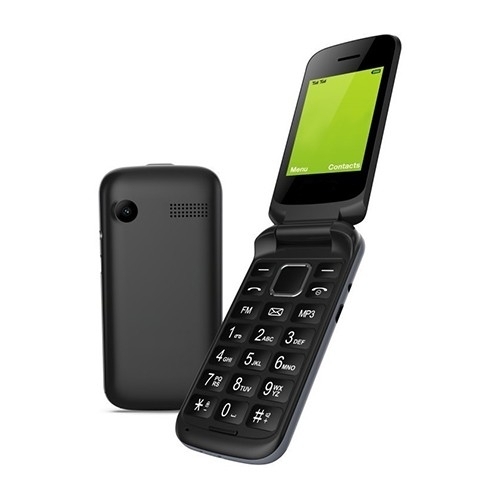 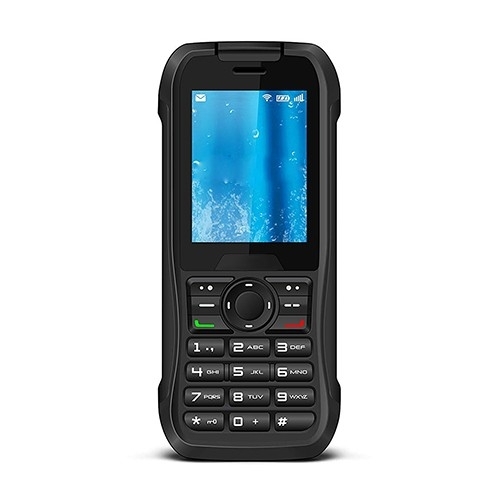 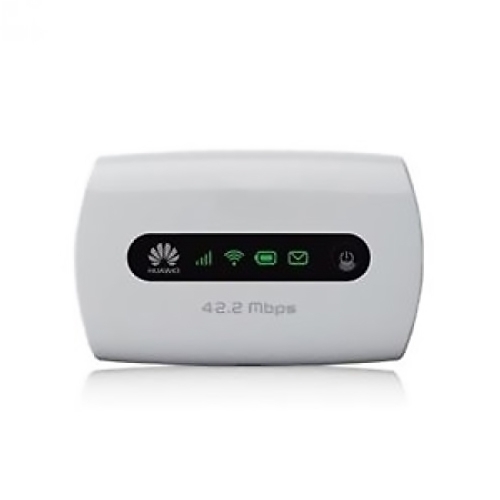 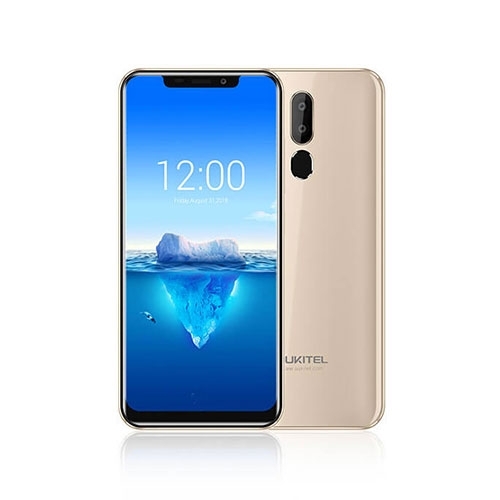 4G Portable WiFi device with superb speeds, unlocked device.